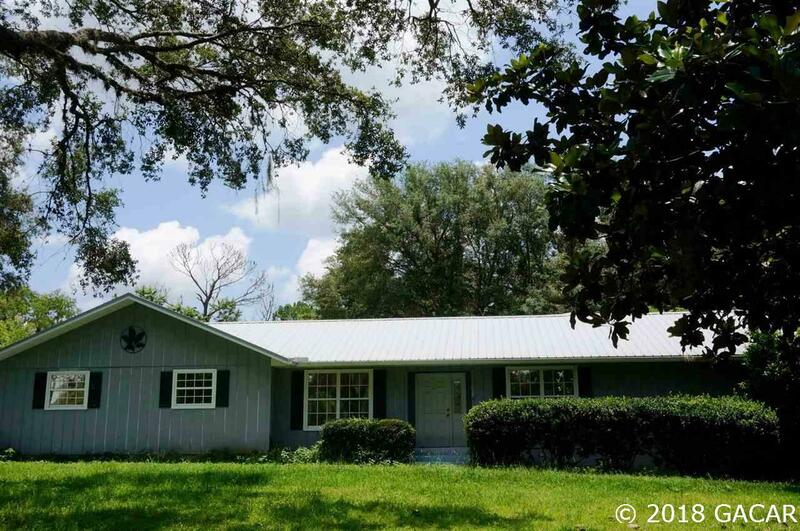 Spacious home on a corner lot with one acre of land and beautiful live oaks! 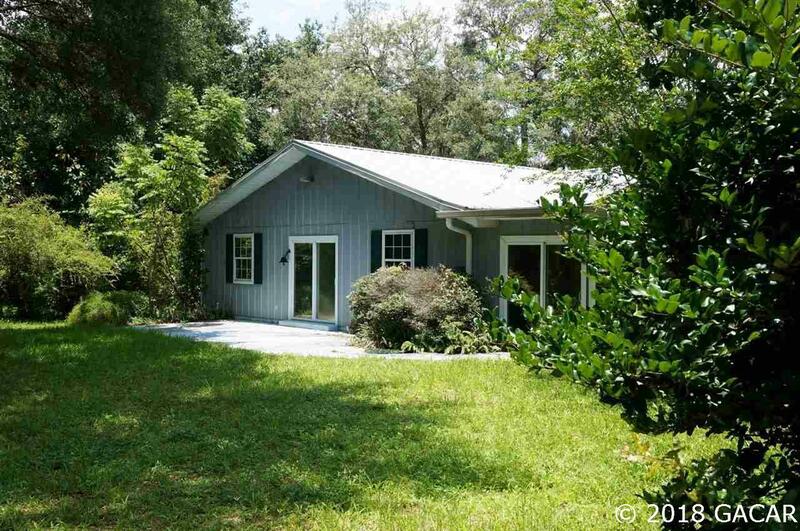 This four bedroom two bath home has 2,414 sq ft of living space. 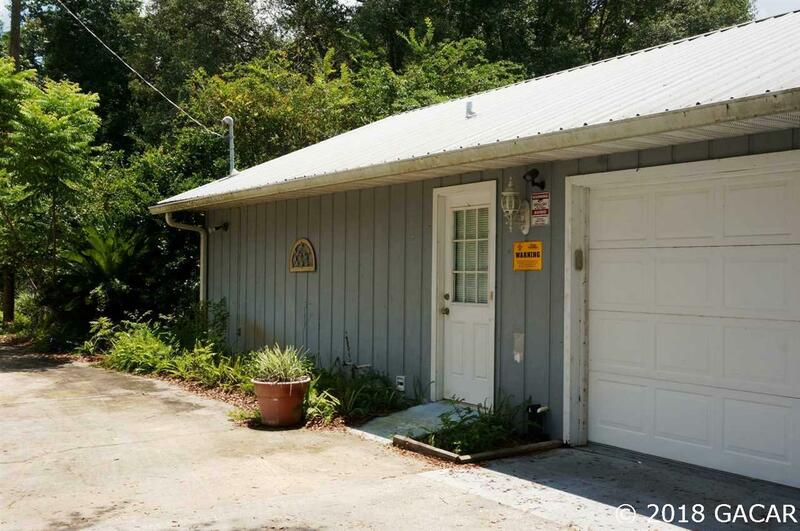 The home has a 12x24 concrete patio, 16x12 workshop, and an attached two car garage. It has tile floors in the bathrooms, laminate in the kitchen, vinyl in the laundry room, and carpet in the rest. Living room with fireplace, large family room, and den. Home also has a room that could be an office or fifth bedroom. Home has well with water softener or you can use clay utilities public water. Come and See! 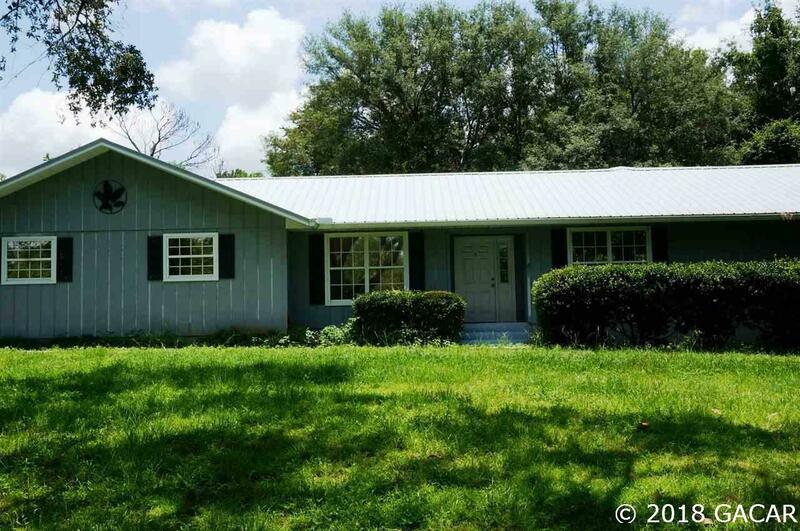 Listing provided courtesy of Trevor Waters Realty,Inc.